If you are going out for a holiday, considering Auckland is a smart idea. Auckland is one of the cities in New Zealand that is loud and huge, cars are speedy, a lot of celebrities can be spotted, and impressive things actually happen right in front of you. 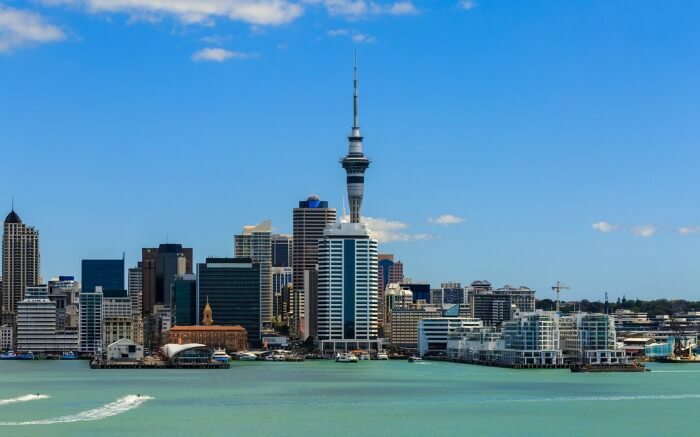 No one can deny that Auckland is known as New Zealand’s “City of Sails” considering that they have more beaches than any other coastal town in the country. There are a lot of beaches around that even if you are in the suburbs, a beach nearby is guaranteed. If you love to wear sunglasses, walk on long stretches of shoreline, do different water sports activities like snorkeling and scuba diving, cruise and wave to the holiday goers, watch sailors on yachts, and enjoy a melting ice cream dripping down your hand, then this is definitely the place for you to go. Auckland is always full of happenings and events. There is always an exhibit going on in the city. To any place you go, there will definitely be one that showcases great art and culture. If there is no event, expect that the atmosphere will create something that can make you appreciate artistry. Other than their most popular museum, Auckland Art Gallery, the city has a lot of small galleries around. This is definitely a place to go if you are after some art, art festivals, and culture. Like their vivid cultural vibe and art exhibitions, Auckland is also popular for its never-ending festivals, from the Lantern festival and Chinese New Year, to Pasifika Festival, to Auckland Arts Festival. You can expect that there is one for everyone to enjoy when visiting the city. Whether you are enjoying food, writing, culture, music, the outdoors, or photography, there is one festival in Auckland that will perfectly suite what you are looking for. They have the most sumptuous foods to offer their guests. Restaurants can be seen anywhere you go. They do not only feature their local cuisine, but cuisines from all over the world. They have Japanese, Italian, Chinese, and more. The restaurants in the city also serve one of the best steaks you can try out, not only in Auckland but across New Zealand. If you are looking for a place where food is abundant, then there is nowhere better to go than the city of Auckland. There are a lot more reasons why travelling in Auckland is a must. They have a great city where shopping is superb, and they have suburbs that are unique and worthy to visit. There is nothing not to like in Auckland, and for sure going to Auckland is a valuable way to spend your time and your money.